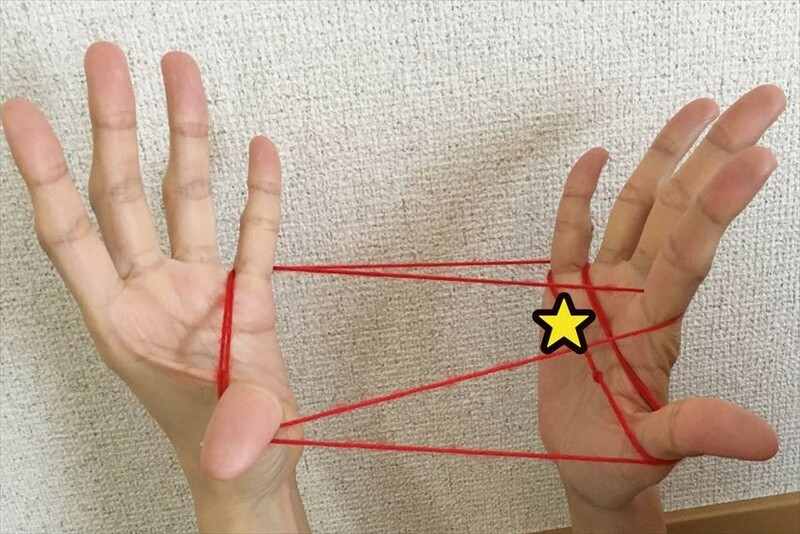 Ayatori is one of the pleasure game that use a string to make a loop, and by repeating the hooking and removing the string on the finger to make the shapes such as daily used stuff such as broom and glasses, living thing such as butterflies. 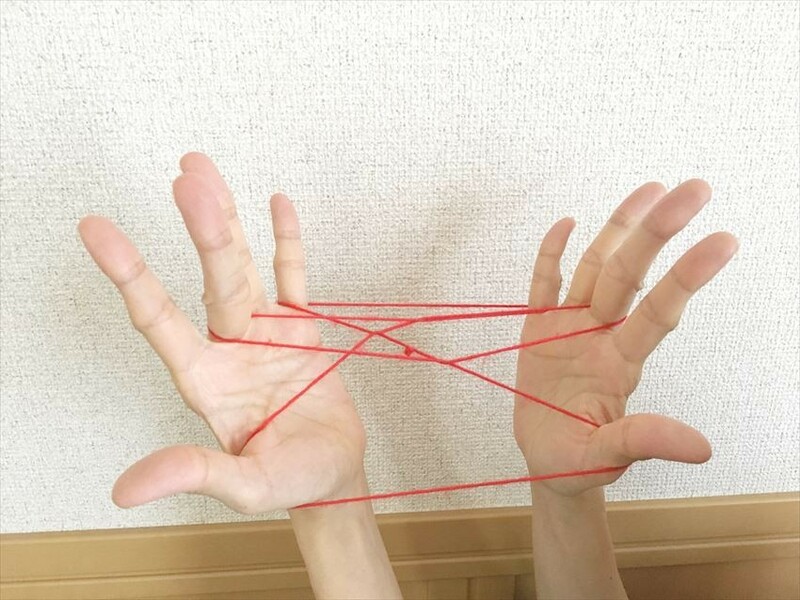 Since this is a hobby which only needs a string and both of the hands and able to let the player enjoy imagination richly, so the Japanese will have the memory which at least played once when they are young. 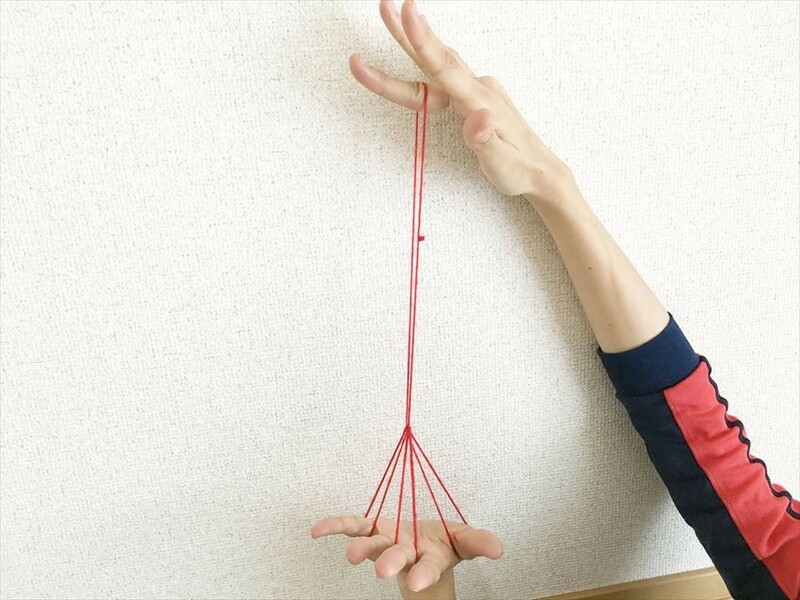 It is also known as a special skill of Nobita in "Doraemon" cartoon. 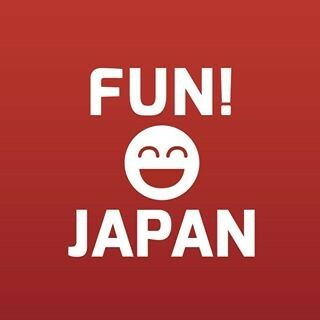 This time, we will introduce the history, how to play, and the charm of Ayatori! No one knows exactly where and when Ayatori started from. 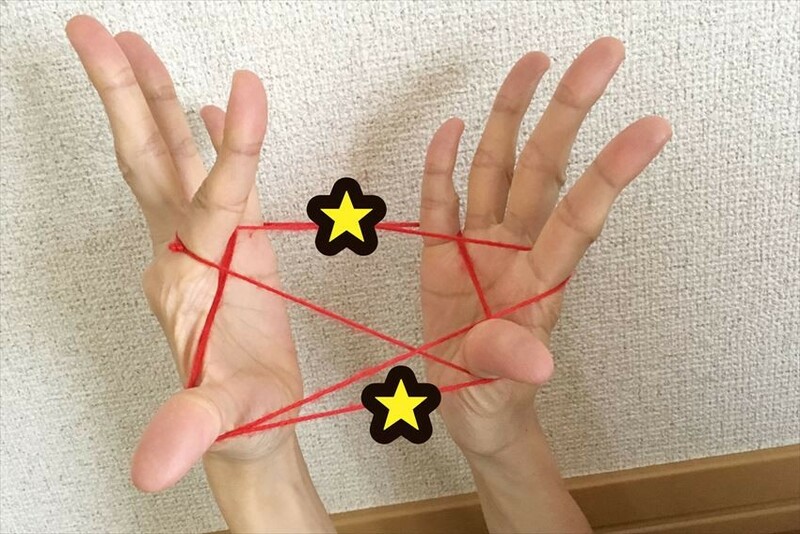 Ayatori is not only in Japan but also handed down all around the world including East Asia, Australia, etc., and it is said that there are areas where the magician use Ayatori as fortune telling purpose just like in Japan. In addition, it has been inherited in the northern hemisphere as one of the leisure game to kill time during a long winter night. In Japan, there is a convincing theory saying that Ayatori existed from the Heian era, as “Japan Ayatori Association" was established in 1987. 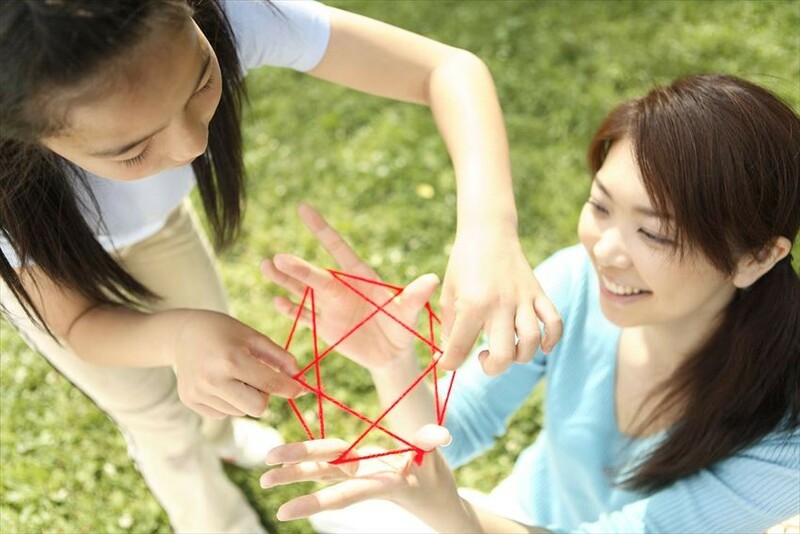 In 1993, the Japan Ayatori Association developed further and "International Ayatori Association" was established in order to inherit Ayatori to the next generation, collect the information and do further research of world Ayatori. 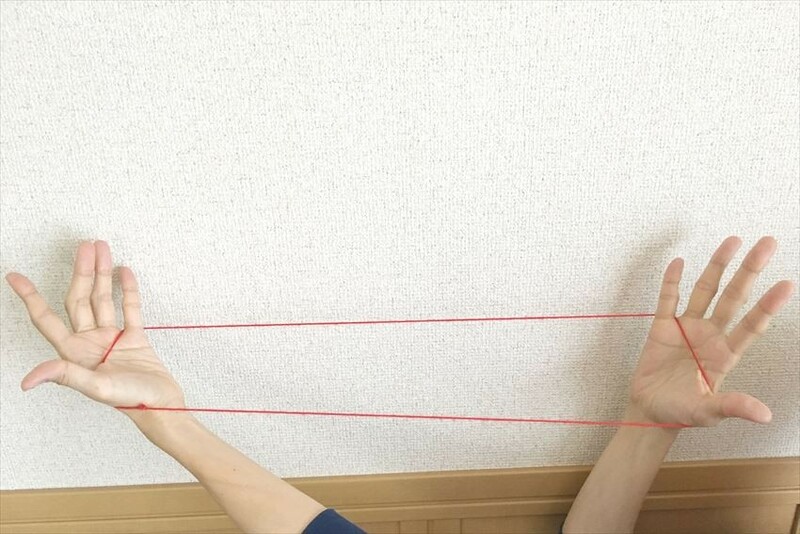 In Japan, there are two types of Ayatori, Ayatori for one people and Ayatori for two people. 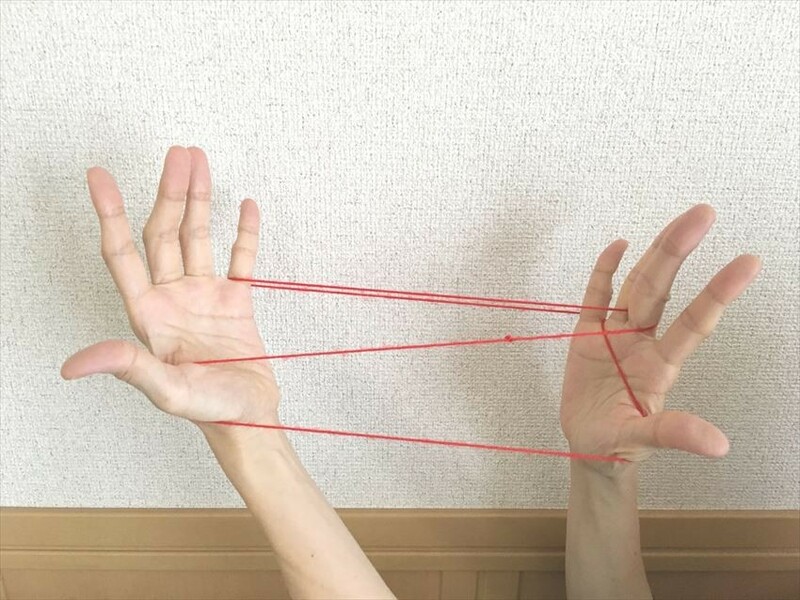 However Ayatori for two people is more popular in Japan, where the Japanese usually play with their parents, grandparents, brothers, etc. when they were young. Besides, in Japan, the name of the game is different depending on the region, "Itotori" in the Kyoto-Osaka area, and “Ukitotta” in the Okinawa area. 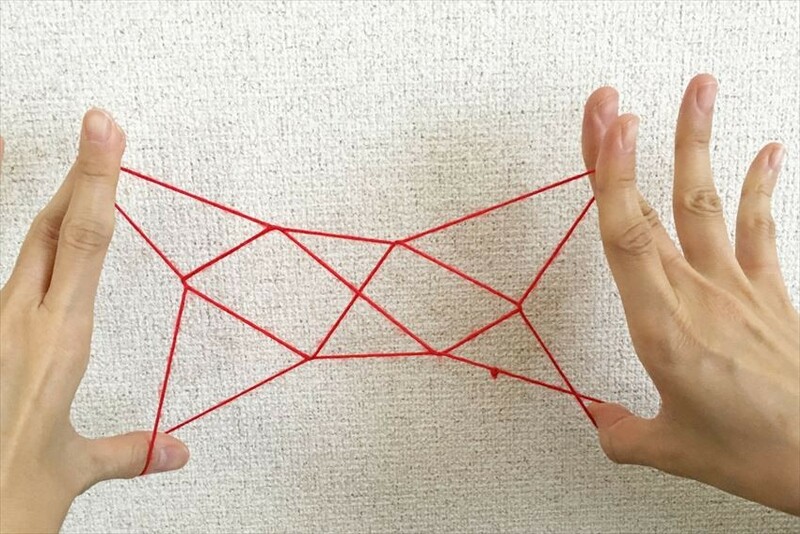 In general, the recommended string which used by Ayatori is handicraft stuff that is smooth and smooth for hand use. 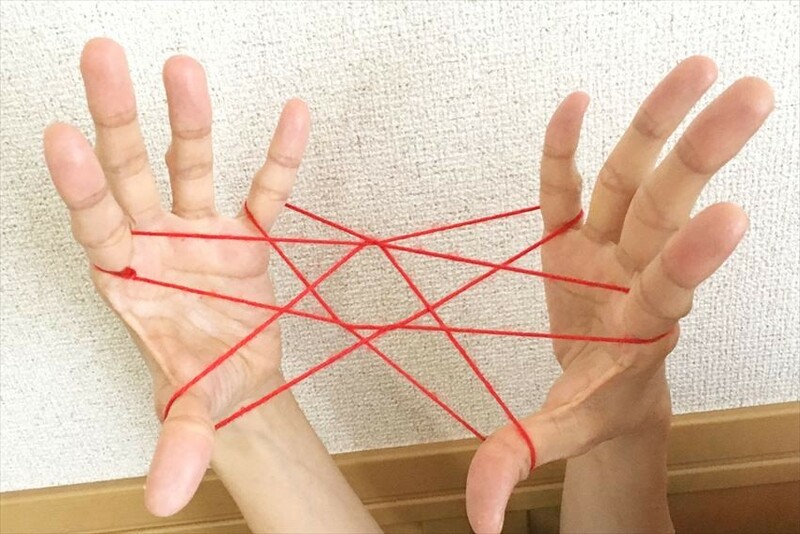 It is because Ayatori is hard to be played if the string is stiff. 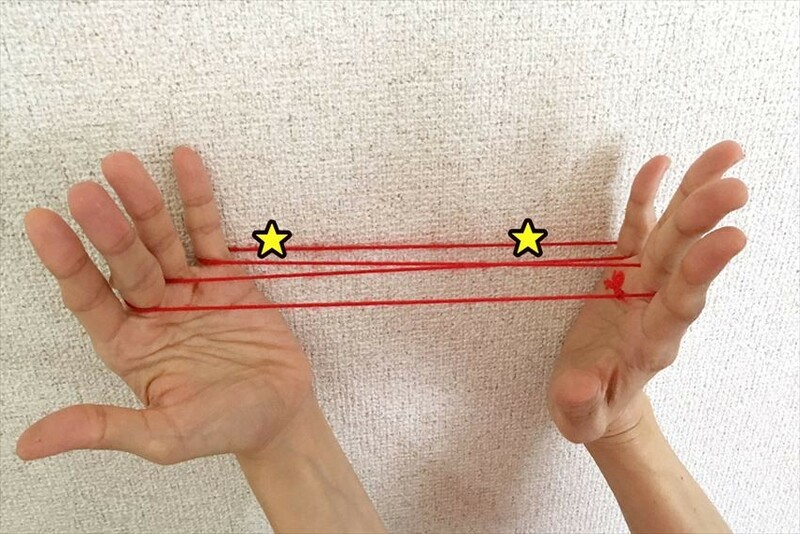 For the string length, the best length is about 4 to 5 times the length from the wrist to the elbow. 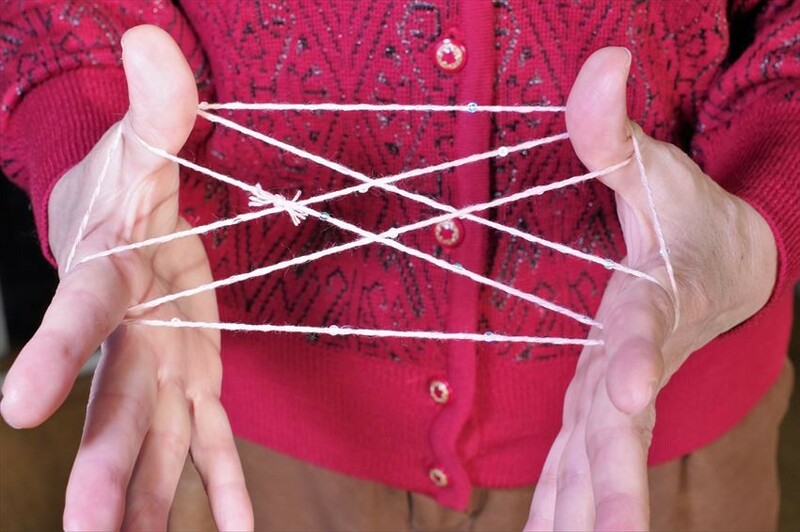 The recommended length of string for kids is 1 meter 40 centimeters, and 1 meter 80 centimeters for an adult. 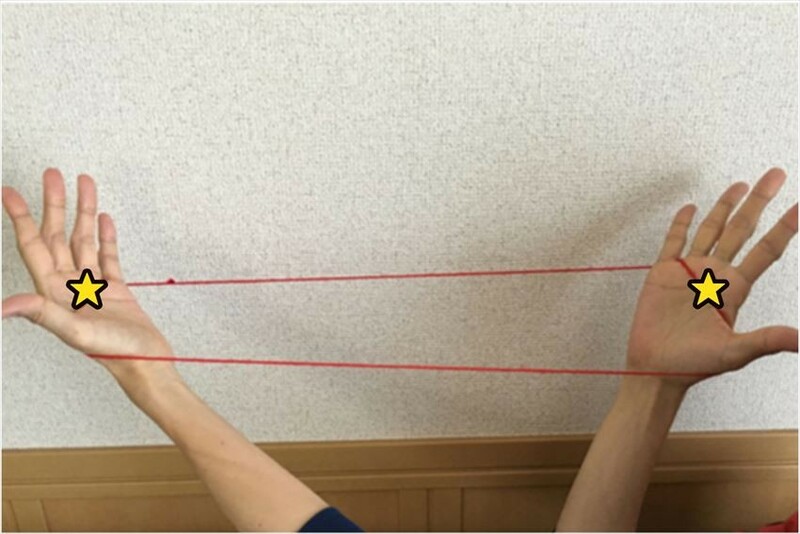 The position to start Ayatori, is by hooking string on the thumb and little finger of both hands, pull to both side to open it. 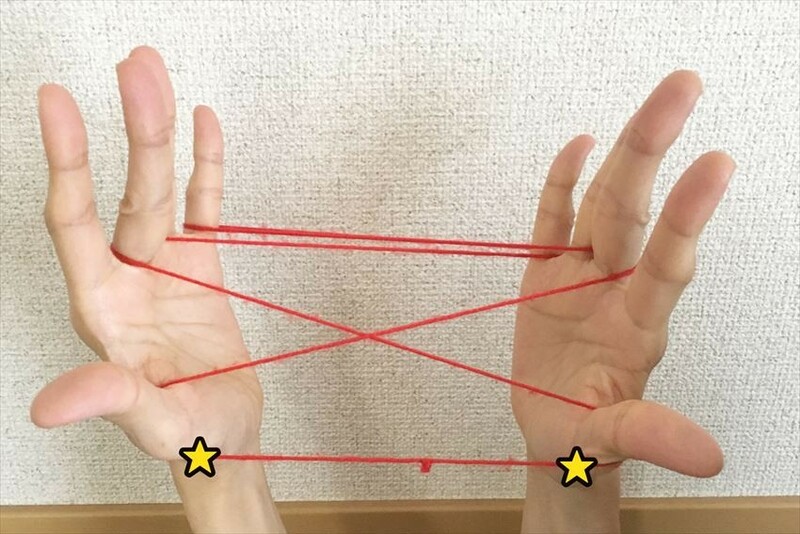 When pulling the string, use your finger's back, finger's belly etc. 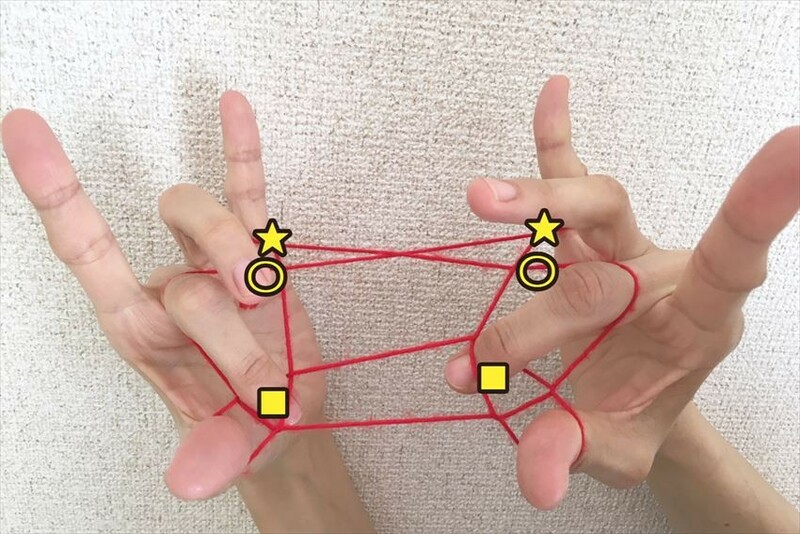 Ayatori for the beginner! Let's try it alone! 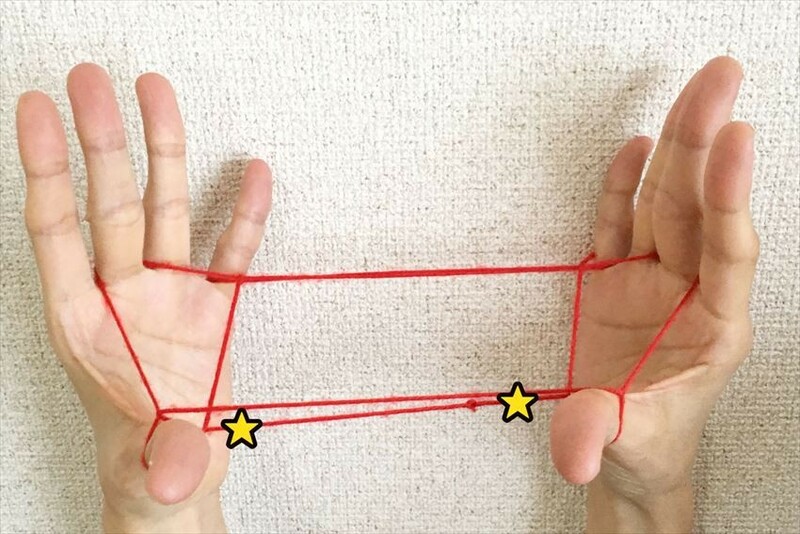 4）Use your thumb and little finger to remove the outside part of ★ part. 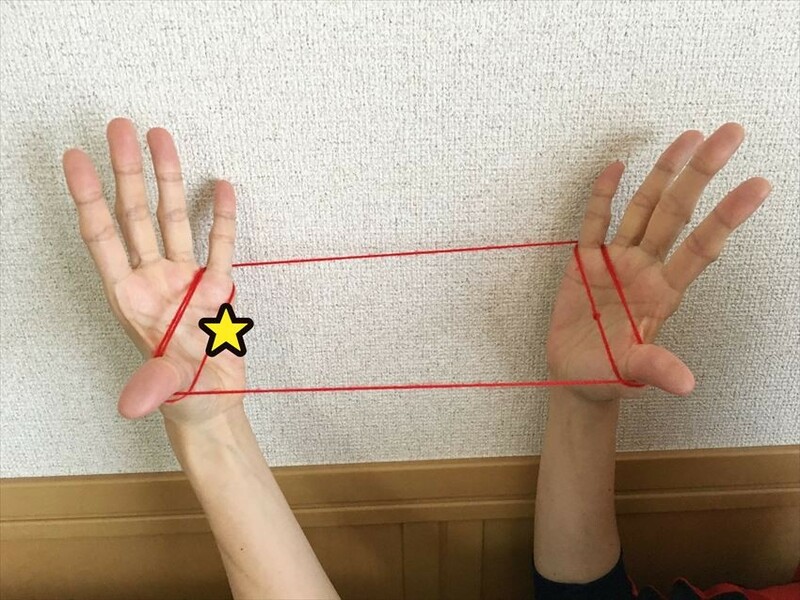 5）When you pull your hand to both sides, ohoshisama is completed! 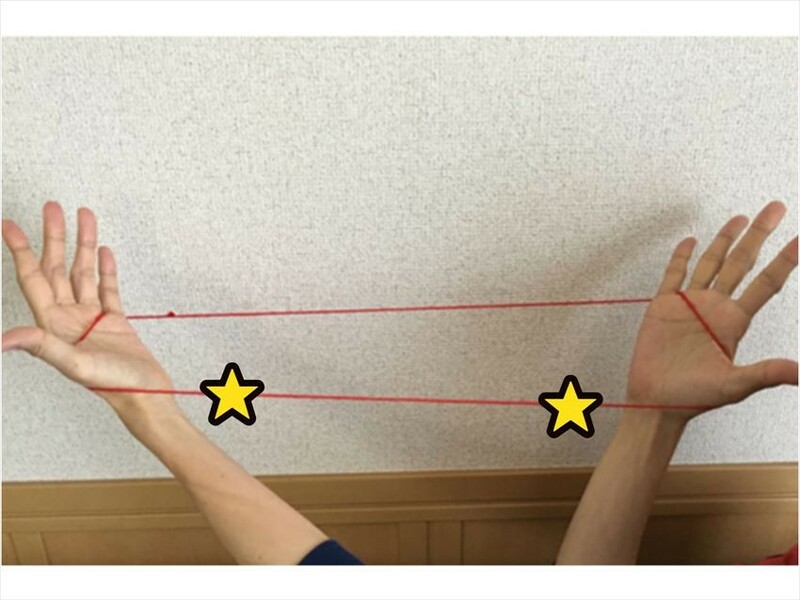 1）Hook the string on your thumb and little finger, and use your middle finger of right hand to pull the string from the left hand. 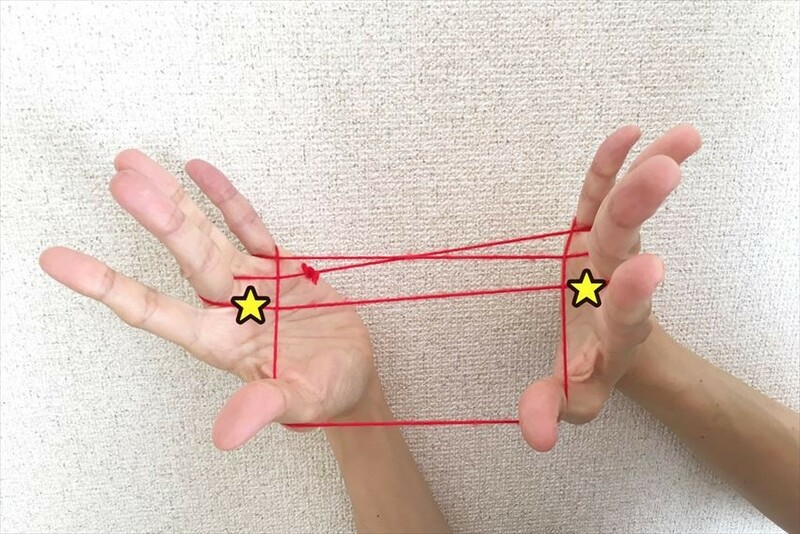 1）Hook the string on your thumb and little finger, use the middle finger of both hands to pull the string of part ★, and open your hand to both side. 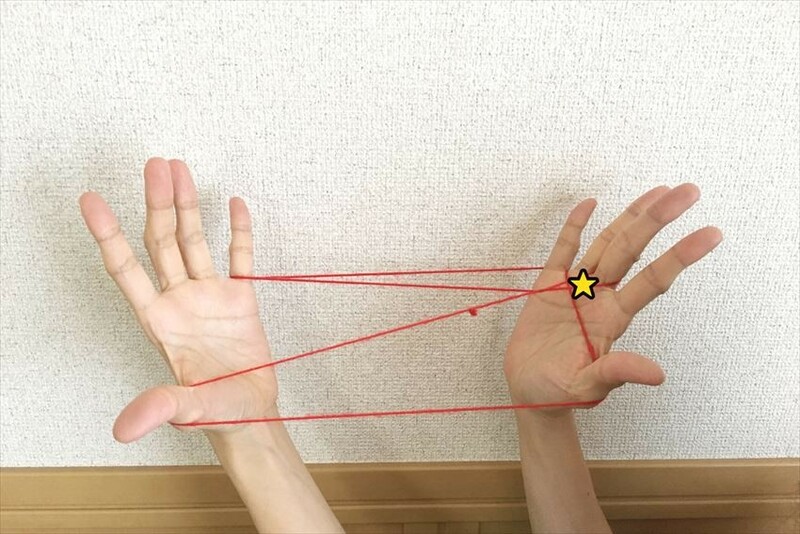 6）Put the middle finger inside part ■, remove part ★ from little finger, and then put your middle finger at part ○, face your both hands towards the each other.